Mandolin, one of Raleigh’s finest restaurants, is hosting brunch with Santa on December 19. A portion of the proceeds from the day will go to StepUp. Mandolin will also be collecting hats, gloves, and scarves for StepUp children during brunch. Reservations are still available. Call and make your reservation at 919-322-0365. 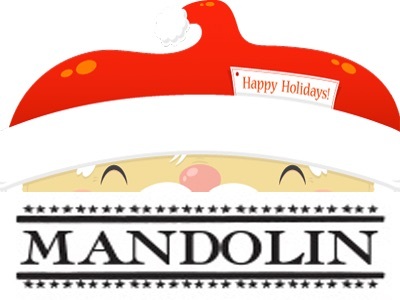 Thank you Mandolin for supporting StepUp!